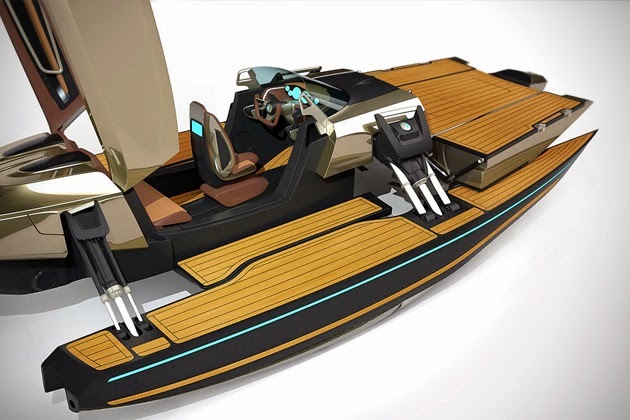 If you’re going to create a luxury convertible boat, there’s really no excuse to not leave it all out on the floor and exhaust every possibility you can come up with. 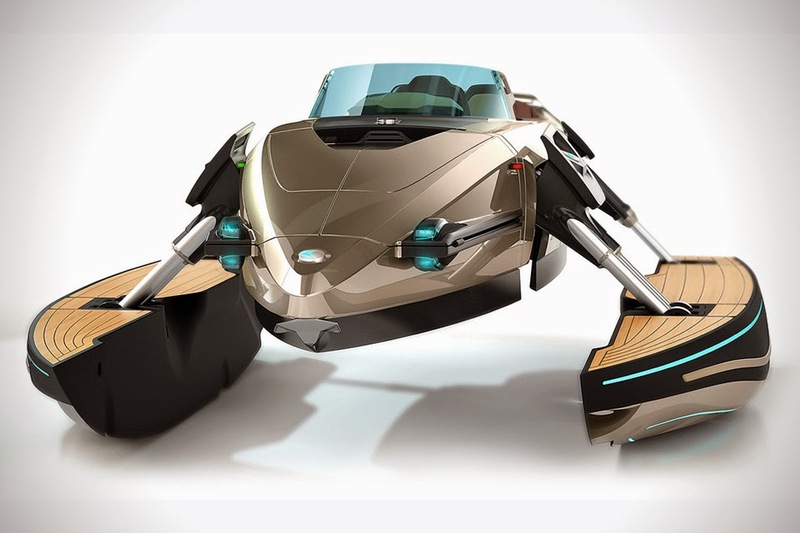 Designed by a small Australian company, the Kormaran concept answers that challenge and then some. 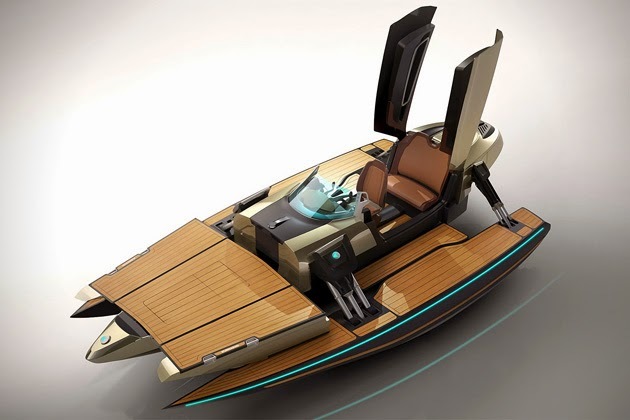 For starters, this thing is like the Optimus Prime of the ocean, as it goes from monohull to catamaran to trimaran to bathing deck, and then finally into “flight mode,” as the use of hydrofoils decreases water resistance by 80%, giving you a landspeeder kind of effect as you cruise the coast. 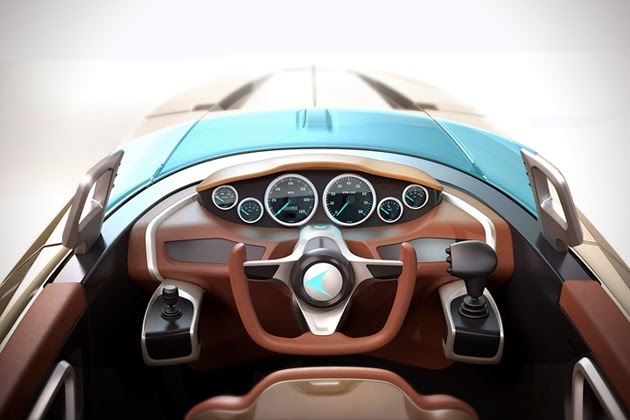 The hydrofoils also mean higher speeds while using less energy, and with Formula 1 and lightweight aircraft technology onboard, the Kormaran promises to be a truly unique sea creature. 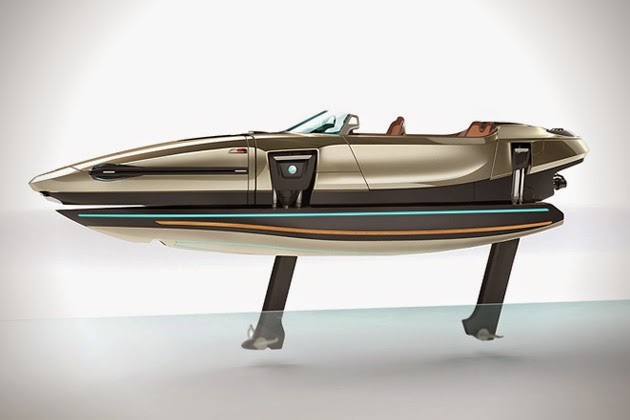 And we haven’t even touched on the styling yet, with its gorgeous carbon fiber hull and that teal light enveloping the craft in a cloud of soft blue. 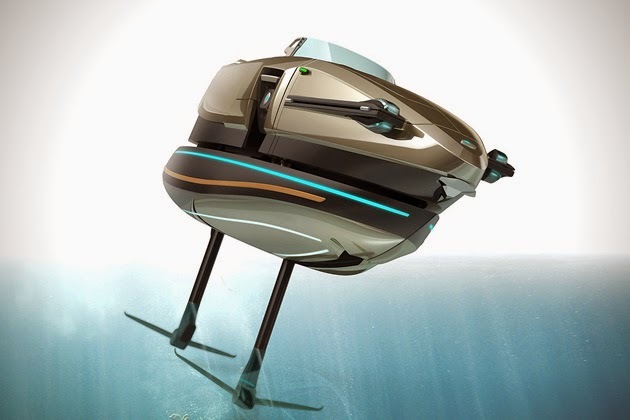 Fingers crossed that we see this thing soon.